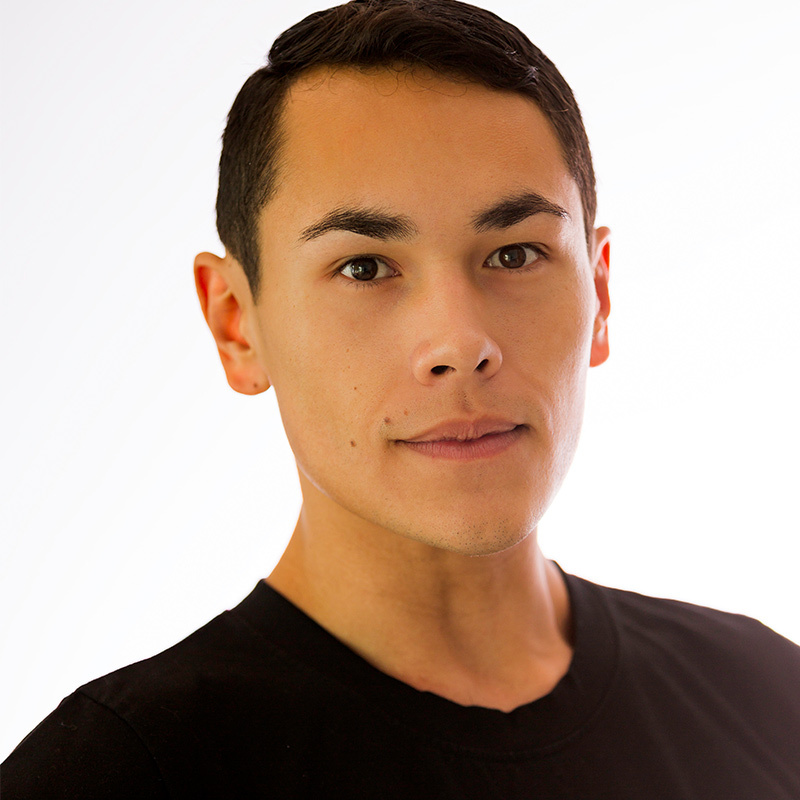 Stephen Nakagawa of Fontana, California began his training with Academy of Russian Classical Ballet. He then continued to train at various schools such as North Carolina School of the Arts, Kirov Academy of Ballet, and South Carolina Governors School for the Arts and Humanities. Before joining The Washington Ballet, Nakagawa danced with Ballet West II in Salt Lake City, Utah. During his time with The Washington Ballet, he has performed George Balanchine’s Theme and Variations, Serenade, Allegro Brillante, and as The Father in The Prodigal Son; Drosselmeyer in Septime Webre’s The Nutcracker; Annabelle Lopez Ochoa’s Sombrerisimo; Twyla Tharp’s Nine Sinatra Songs; Alexei Ratmansky’s Bolero; Antony Tudor’s Jardin Aux Lilas; The Old Rustic in Fredrick Ashton’s The Dream; Jerome Robbins The Concert; Marcelo Gomes’ The Outset; Clifton Brown’s Menagerie; and Lord Capulet, Friar Lawrence and The Duke of Verona in John Cranko’s Romeo and Juliet. Nakagawa has spent his summers training with Staatliche Ballettschule Berlin, American Ballet Theater, San Francisco Ballet, and Miami City Ballet. In 2013, he was awarded the 1st Place prize in the Youth American Grand Prix Competition and continued on to be a Finalist, performing in the David H. Koch Theater in New York City. He was promoted to Apprentice in 2018.